Saturated fats found in yoghurt, cheese, butter and milk do not increase the risk of heart disease, new research suggests. 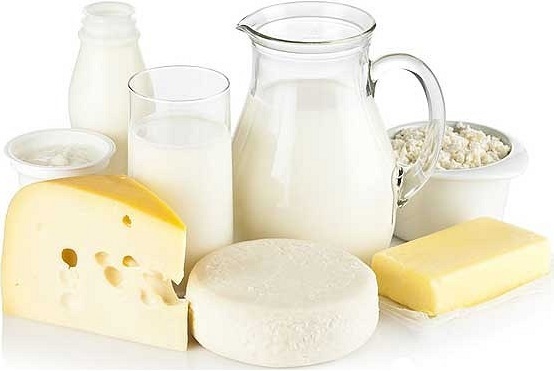 Eating full-fat dairy actually reduces the risk of dying from stroke by 42%, a study found. Lead author Dr Marcia Otto, from the University of Texas, Houston, said: 'Our findings not only support, but also significantly strengthen, the growing body of evidence which suggests that dairy fat, contrary to popular belief, does not increase risk of heart disease or overall mortality in older adults.